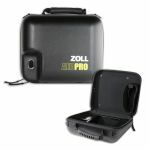 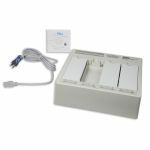 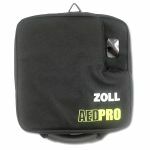 Whether used in a hospital or in the field, the new ZOLL AED Pro is designed to perform in any environment. 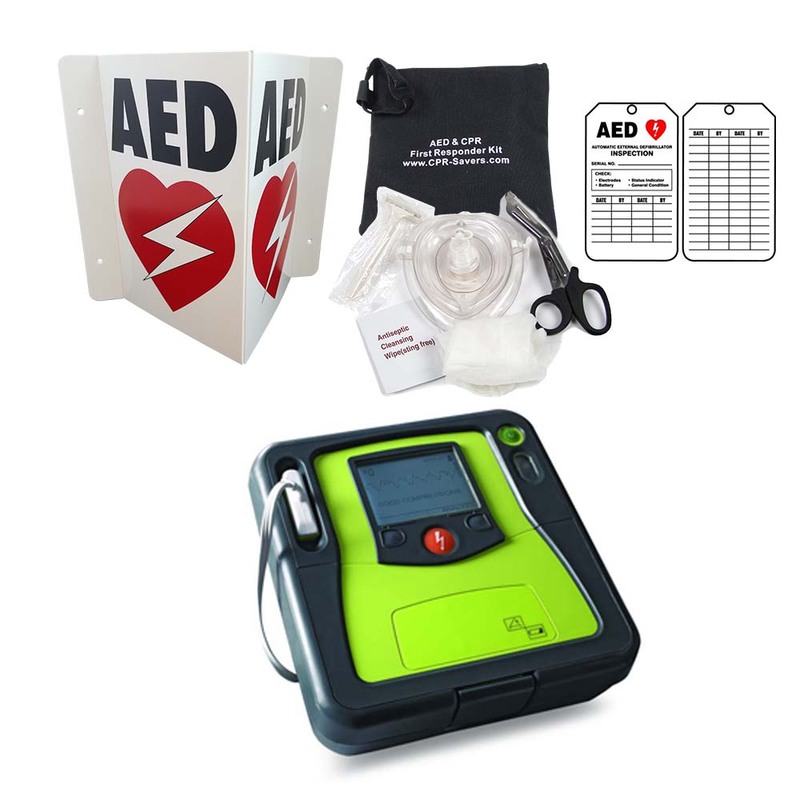 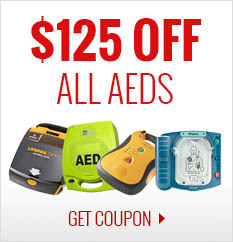 The AED Pro provides the ruggedness, portability, and advanced functionality that professional rescuers and services require from an automated external defibrillator (AED). 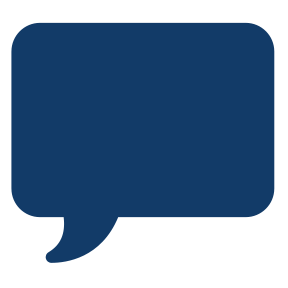 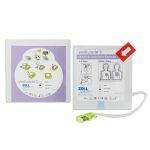 Unique to ZOLL AEDs is a real-time feedback mechanism, known as Real CPR Help, which allows rescuers to see and hear how well they are performing CPR. 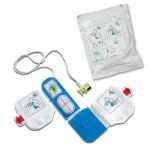 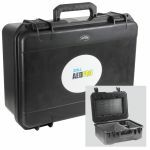 Real CPR Help, includes a metronome set at the AHA recommended 100 bpm and a screen display which helps rescuers achieve optimum rate and depth of compression levels through audible and/or visual prompts. 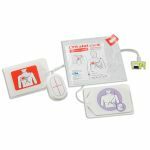 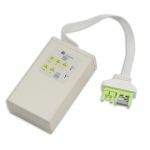 For the professional rescuer, the AED Pro offers the ability to view a patient's underlying ECG rhythm with See Thru CPR. 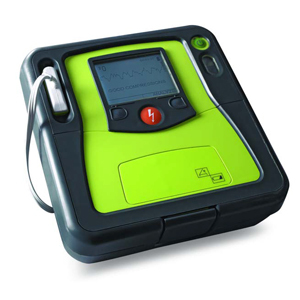 When the AED Pro is in manual mode and chest compressions are being performed, See-Thru CPR is activated. 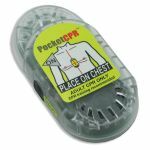 See-Thru CPR reduces interruptions by allowing clinicians to see organized electrical activity while compressions are being performed by filtering out compression artifact ("noise"). 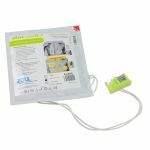 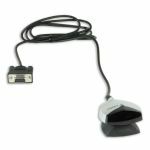 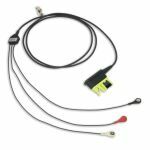 This enables rescuers to see a patient's underlying cardiac rhythm during resuscitation efforts, which reduces the duration of pauses in CPR. 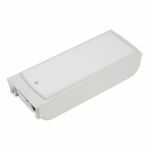 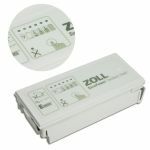 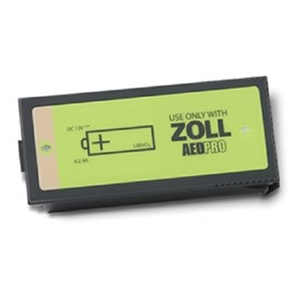 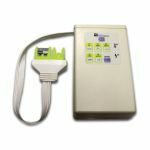 Electrodes and battery compatibility with ZOLL M Series, E Series and R Series professional defibrillators.